Seattle is a beautiful city and has several spectacular locations for fine are photography. 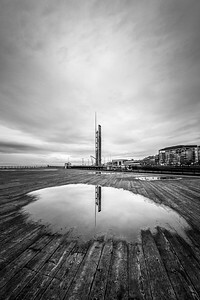 I spent a morning on the pier in downtown Seattle and captured some incredible reflections from a recent rain fall. 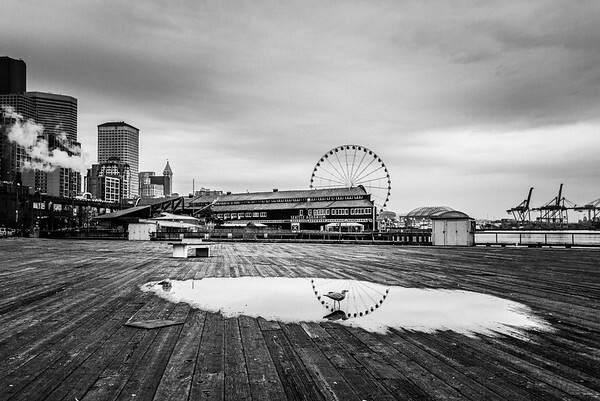 A dark and dramatic morning on the pier in Seattle, Washington. The reflections in the puddles were a beautiful subject. 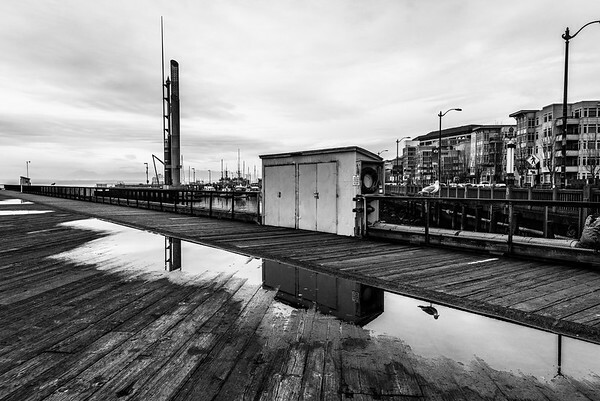 A large puddle provides beautiful reflections on the pier in Seattle, Washington. A seagull stands in a puddle attempting to take a ride on the reflection of the Great Wheel in Seattle, Washington. 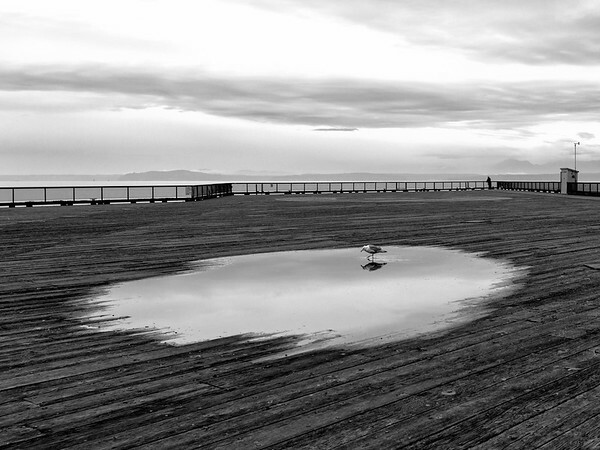 A seagull stands in a large puddle on the pier in Seattle Washington. 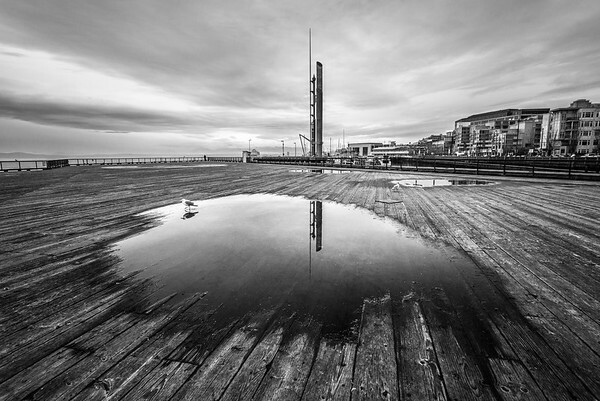 A large puddle creates a reflection of a shed and seagull standing on the railing in Seattle, Washington. 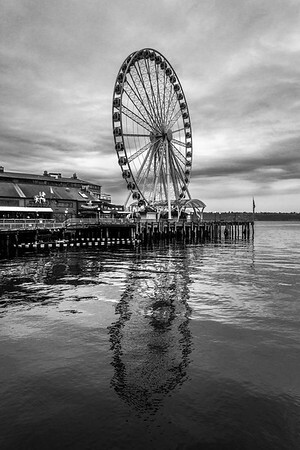 The Great Wheel in Seattle Washington reflecting on the ocean below. 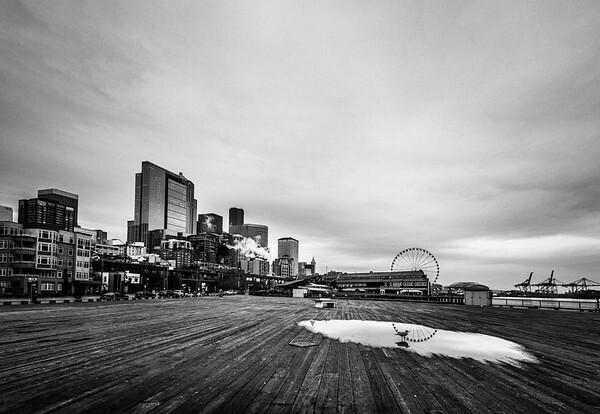 A seagull stands in a puddle next to the Great Wheel in Seattle, Washington. Seattle has lots of industrial sites. 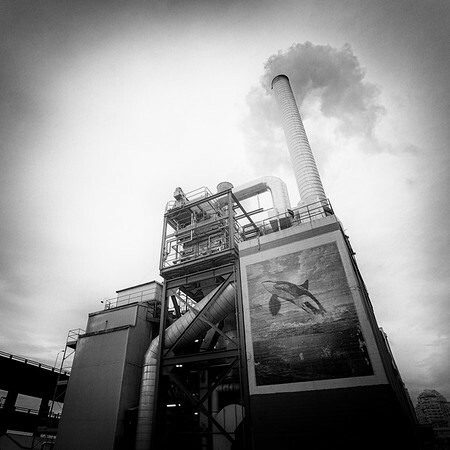 I spotted a beautiful mural of an Orca on one of their structures. 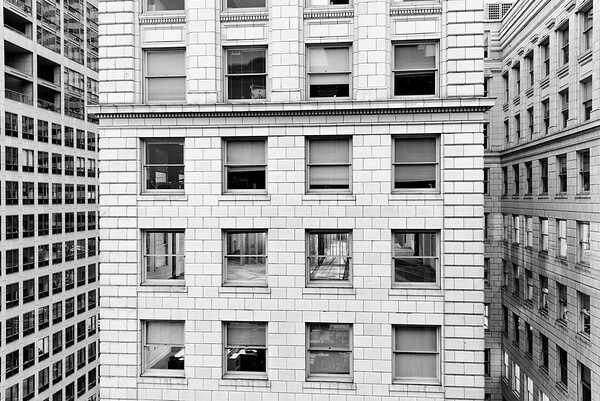 A view of an old building in downtown Seattle, Washington. 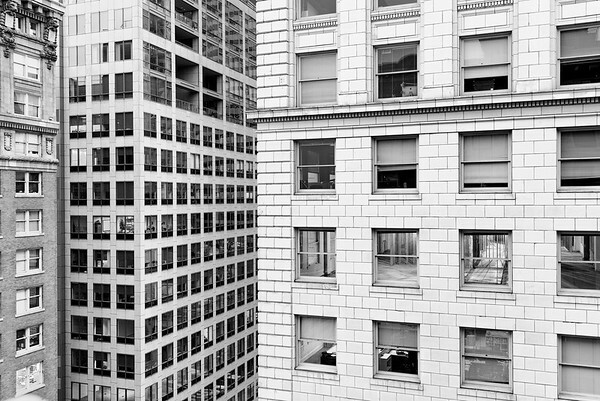 An old building next to newer building in downtown Seattle, Washington. 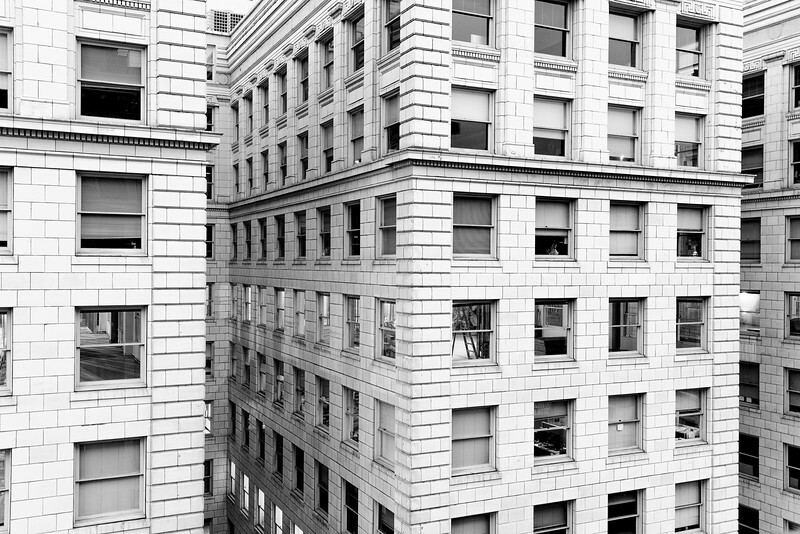 An old building boasting beautiful architecture in downtown Seattle, Washington.